12-16 cm diam. The colourful "pale" Echeveria is a short shrub that changes colours through the seasons. 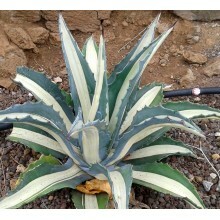 It is a spreading rosette of large, spoon-shaped leaves. The "pale" (pallida) colour is a bright jade green. At times, rosettes will become blue-green or will attain a rich golden yellow. CLICK HERE and see the pictures taken in different seasons! 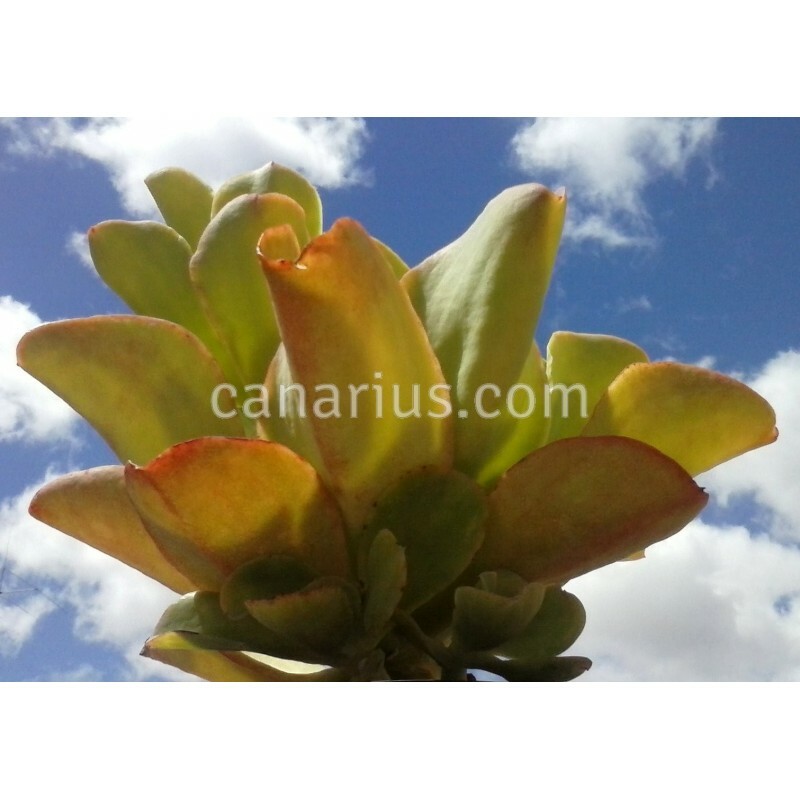 The colourful "pale" Echeveria changes colours through the seasons. 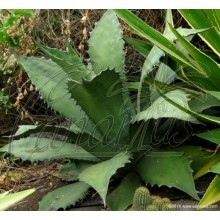 It is a spreading rosette of large, spoon-shaped leaves. The "pale" (pallida) colour is a bright jade green. At times, rosettes will become blue-green or will attain a rich golden yellow. It eventually branches as a short shrub, 30-50 cm tall. 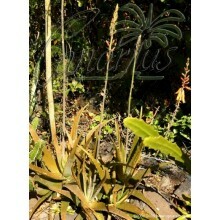 It bears pink flowers in winter, on 60-90 cm tall stems. 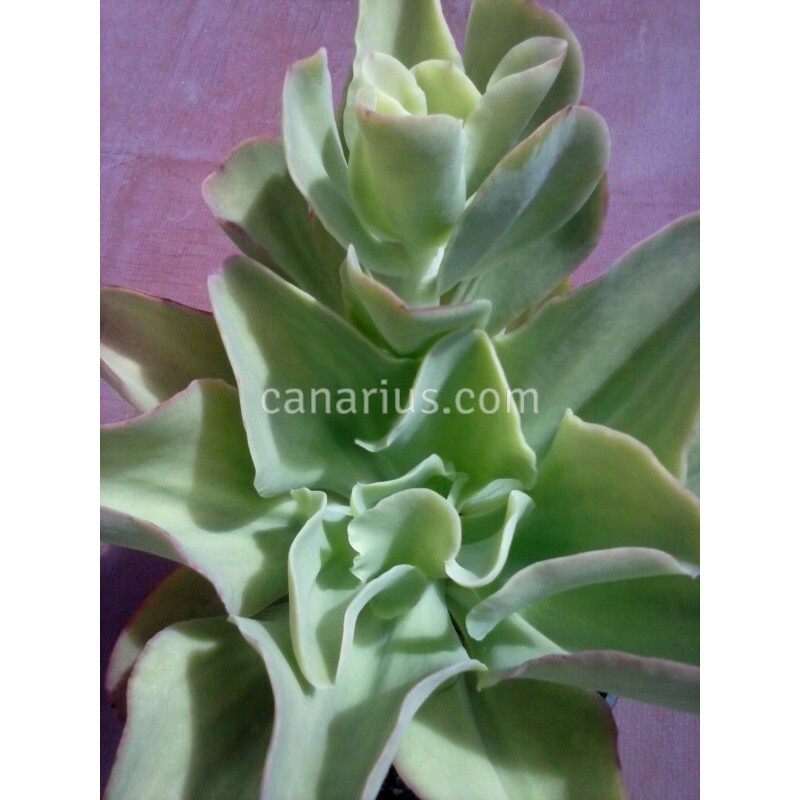 Echeveria pallida is a wild native to Mexico, probably Chiapas, but it was only found in cultivation and it is not known in the wild. 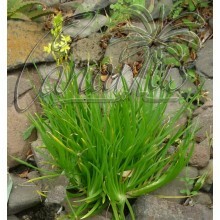 It is a summer growing plant and can be kept dry in winter. 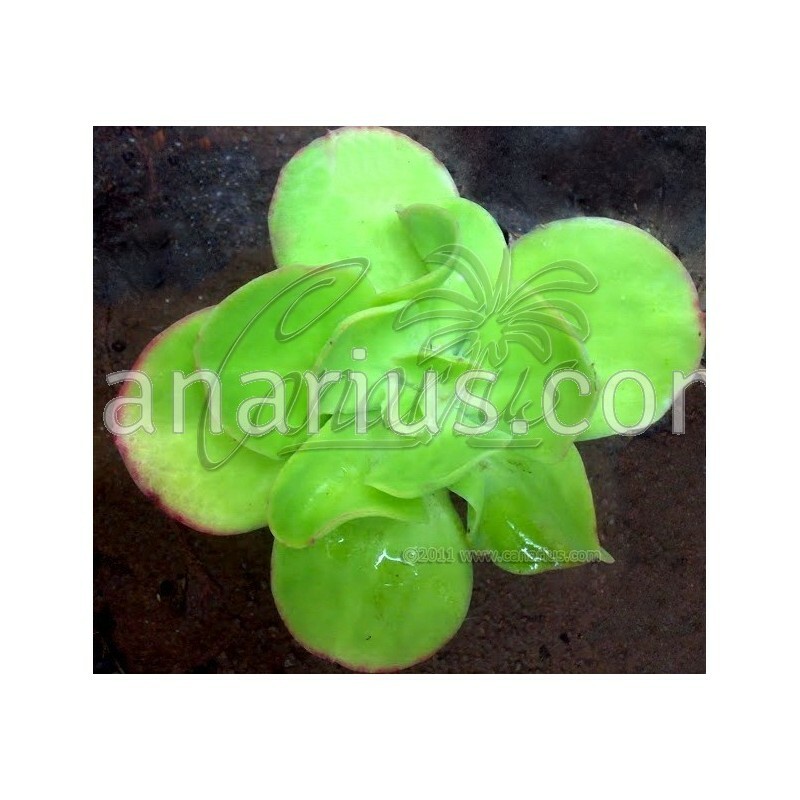 We offer a plant of the following size: Large, 12-16 cm diam. , Cont.= 8,5 cm. Container size will just give you an idea of the size of the plant, because Crassulaceae are sent bare root. These plants are very tolerant of bare-rooting. We ship worldwide.